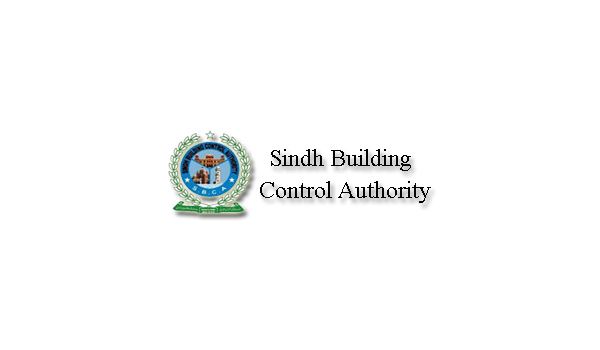 Karachi: The Sindh Building Control Authority (SBCA) has declared 288 buildings in the city dangerous and has asked their residents to vacate them. Massive rainfall in Karachi has increased the chances of dilapidated buildings collapsing, endangering the lives of the hundreds of people living in them. According to a news source, the announcements to vacate the buildings were made through loudspeakers. The buildings in question were declared dangerous after a thorough survey by senior engineers and architects. The SBCA has established an emergency centre and has advised the people to get in touch at 021-99232354 in case of any unfortunate situations pertaining to the buildings in question.